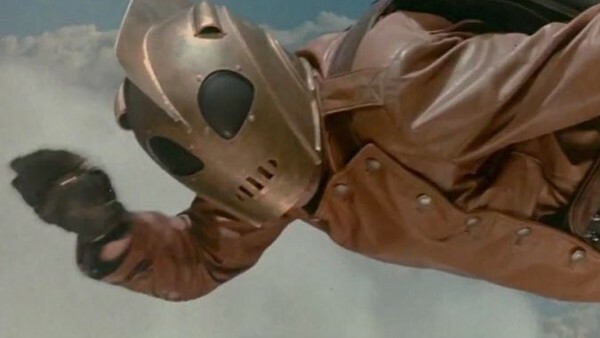 Barely remembered as a comic book movie, Joe Johnston's The Rocketeer is a delightful step into nostalgia from a time before superhero movies were really a thing. It called back to classic serials of the 1930s and '40s and it's a different, more innocent breed to most of what's on this list. It wasn't exactly critically acclaimed at the time of its release, but since then its grown a more cult appreciation for its heart and its considered eye for the past, and in a world obsessed with cynical darkness, it's a breath of fresh, revitalising air. It's sweet and spirited and well-meaning and it deserves another look. Living in the middle of an Alaskan town that’s shrouded in darkness for 30 days each year would kind of be a nightmare if you also happened to live in a world where vampires exist, but it’s the kind of setting that gets horror fans all choked up at its gory possibilities. 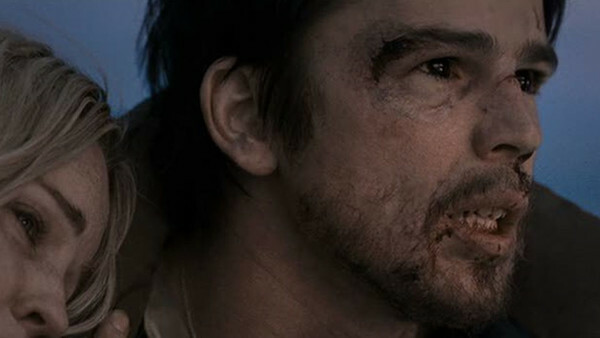 There are some amateurish mistakes that unfathomably made it into the final cut (for instance, a dead main villain reappearing for no reason in the final showdown), but 30 Days of Night’s committed cast, bucketfuls of blood and brilliant concept more than make it deserving of this list. A neat little horror movie that plays out like a gameshow, 13 Sins sees Elliot Brindle offered the chance to win $6.2 million dollars for completing a series of increasingly malicious tasks, starting with simply killing an annoying fly, and escalating to cutting someone’s arm off, before going completely off the rails as the 13th task comes to light. 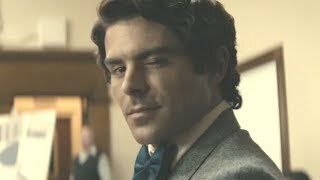 Interestingly, it doesn’t feel like an adaptation. This is potentially as its been filtered down from a comic book, to a Thai movie, to an American remake, but it works well regardless. 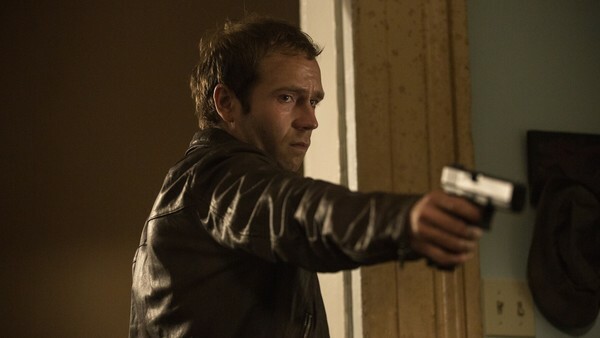 13 Sins isn’t a groundbreaking genre film, but it is a tight psychological horror that explores desperation and what we’re willing to sacrifice with some deliciously dark action. Well worth a watch for those inclined the Saw franchise.